If you've ever owned anything Prada you'll know the luxury that comes with it. Prada clothing, shoes and handbags are nothing short of sophisticated and classic and Prada fragrances are in the same class. 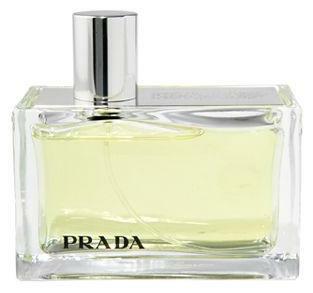 It's really no wonder that the Devil wears Prada and now, thanks to Handbag.com you too can wear Prada as today you have the chance to win this Prada perfume valued at £55. You'll definitely get attention when you wear this! 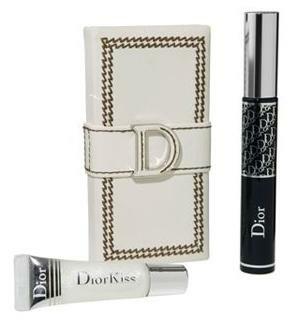 Click HERE and enter the competition for your chance to win this fab Christmas gift.